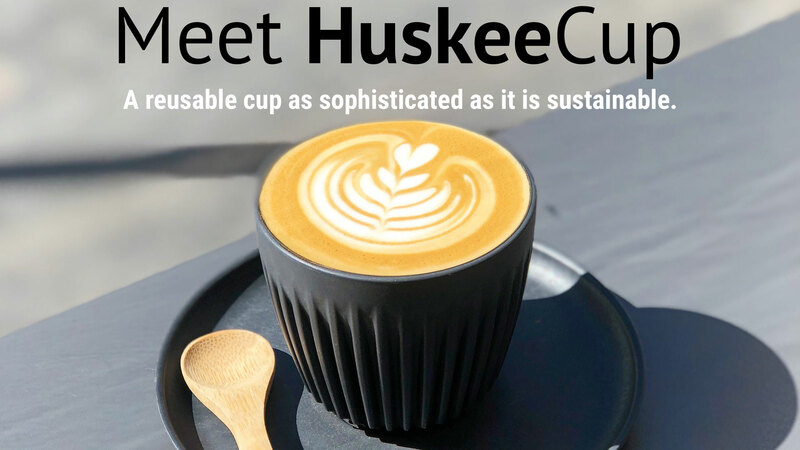 Huskeecup. The most versatile coffee cup. Ever. Yes, we are a “FOR PROFIT” company. We believe in working hard and enjoying the results. We’re not a non-profit entity that is barely hanging on, we’re a for-profit who is prospering. How do we do this? Through the efforts of our executive staff and an amazing collection of volunteers we’re able to give what would be our salaries to organizations that matter. Who do we give our money to? Our favorite organization to give to is ONE LIFE. We love them and they love us. Naturally, our coffee keeps them awake and working! Why do we do this? We believe in something greater than ourselves. We’re confident that 100 years from now people everywhere will be drinking our coffee and our children’s children will continue this process. How do we survive? We’re fortunate enough to have other sources of primary income. But the real secret is that we survive on coffee! Having lived in Asia for 15 years, Jacob and Sara travel the continents looking for quality. As a couple they have dedicated their lives to helping people find things that they have been looking for. As you are reading this, there’s a good chance Jacob is up in the mountains sipping coffee with our farmers. Based out of Missouri, USA, Ralph and Harriet bring years of wisdom and experience to business. Their commitment is to bringing hope to the hopeless by providing a product with quality and the best experience for the customer. As you read this, Ralph and Harriet just finished their third cup of coffee for the day. Based in Virginia, USA, Mike and Ann have spent their entire life traveling the continents helping others through humanitarian efforts. Today they are committed to strategic business relationships and marketing our coffee to the world. As you read this, Mike and Ann just finished introducing another partner to our coffee. Based in Tennessee, USA, Chris and Laura have spent almost 30 years in the world of creativity. They provide the marketing and branding support for our company. As you read this, they’re keeping their 4 year old daughter away from the coffee. Based out of North Carolina, USA, Amanda has spent the last 10+ years in the Art Industry as an Illustrator/Graphic Designer. As you are reading this, she is knee deep in art projects, which means she’s on her 4th or 5th cup of coffee. Copper Canyon Coffee Roasters is an artisan coffee roaster located in SW Missouri. Their passion is fresh roasted coffee and giving back to the world. We’re proud to partner with Copper Canyon as the official roaster of Urban Dwellers Coffee.